My kids are now going to school mornings only, so we have a lot more time to fill enjoy together. Go to the park. The parque bicentenario de la infancia has the biggest play area I’ve ever seen, and you could easily spend many hours here on the slides, swings, funicular and caged maze. 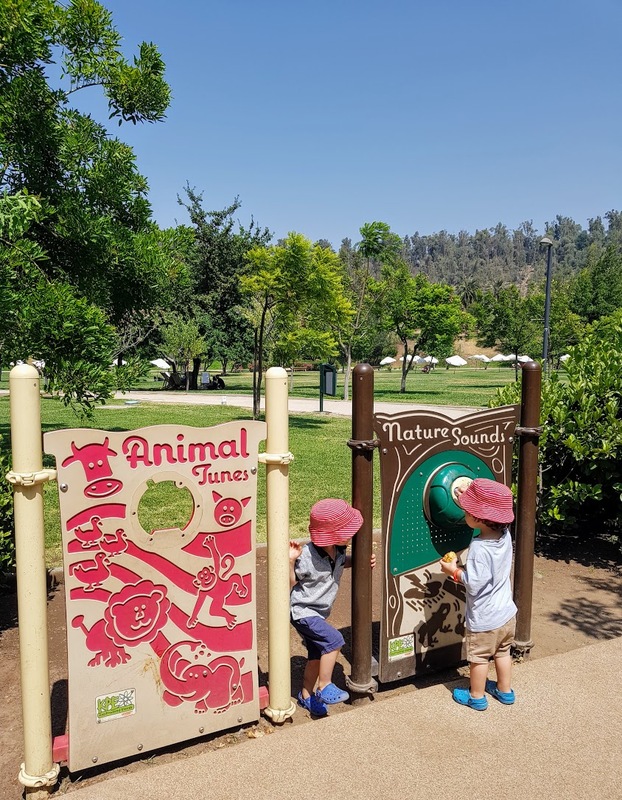 I also love parque bicententario where you can feed the friendly flamingo, or parque araucano, which has a huge play area for preschool kids and older kids (and is conveniently located close to Vuitton in Parque Arauco mall in case you need a reward afterwards). Visit in a toy cafe. 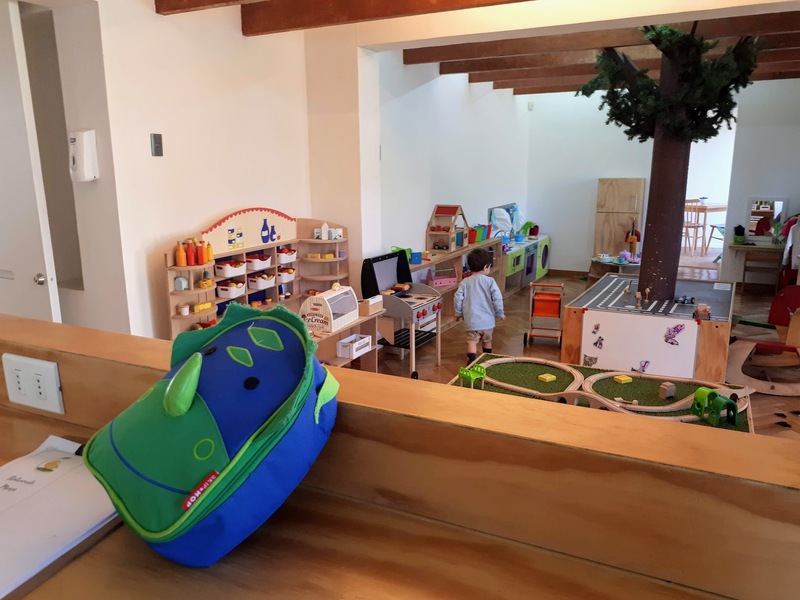 Santiago is big into play cafes, which are basically nurseries with a really good cafe for parents. Kids dress up, slide down and jump in the ball pond, while you work or sip coffee. 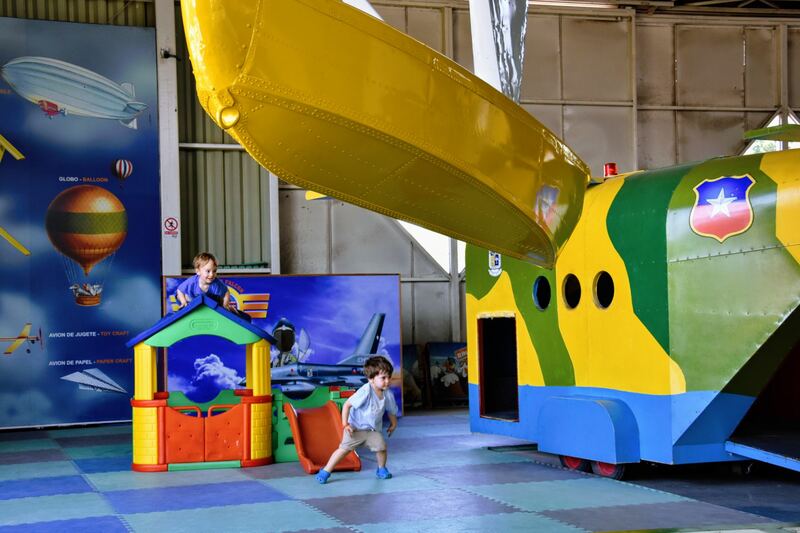 For preschool age kids we especially love Babarrun in Vitacura. Note: playcafes are not drop offs! Eat a picnic. Pack a picnic and enjoy it in a park, on the San Cristobal hill (best on a clear day), at the Baha’i temple (you can’t actually eat in the temple, but the nearby picnic area still offers incredible views), at Casas de lo Matta (a beautiful, central cultural space) or in the forest of parque metropolitano (the biggest urban park in Latin America). If you’re rushed for time, order a picnic with Fork or shop online for groceries at Cornershop. Go to the beach. The beach is only an hour or so away from Santiago, but leave early in the morning to avoid rush hour traffic. We like Algorrobo basically because there is nothing there and it’s nice for kids, but Vina de Mar is great too. Friends also rate Concon, which is next on our list. Feed the animals. 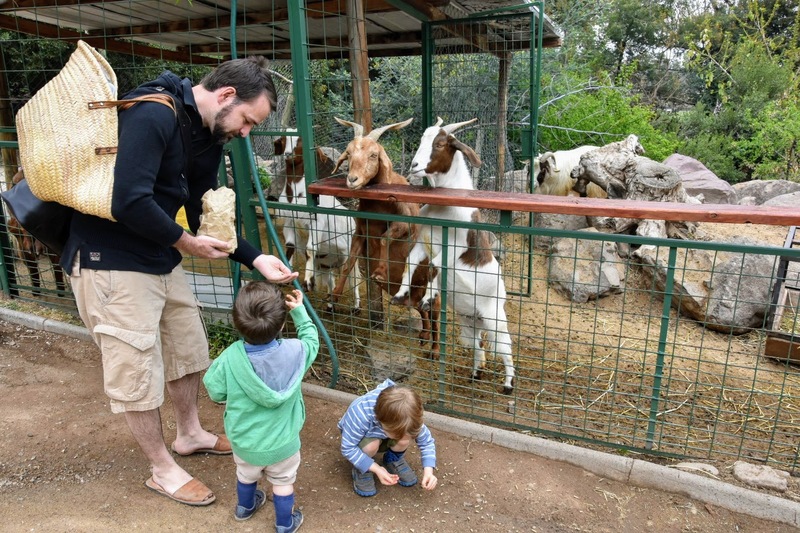 You can feed the flamingos, Koi fish and birds at Parque Bicentenario, but for more authentic farm experience, try the Granjaventura in La Reina district. Feed the cows, sheep, donkeys and pigs, then have a game of hide and seek in the magical treetop play area. 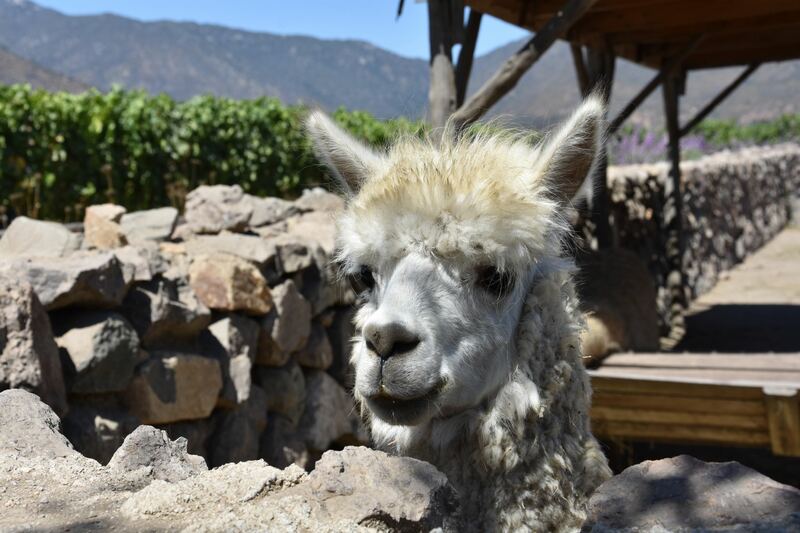 A little further away, about an hour from Santiago there’s an alpaca farm too; call in advance to book a tour and learn all about these beautiful furry friends. About the same distance is the Granja Educativa, which is slightly larger, with more animals but less of a play ground. Play in a mall. Normally I hate malls and I get itchy under all that artificial light, but on a bad weather day they sure come in handy. Our favourite is Mall Sport in La Dehesa whose whole lower floor is packed with activities for kids – mini golf, trampolines, rock climbing and soft play areas. Bake. I love baking with my kids, or at least I love the idea of it. but I hate clearing up the mess afterwards. My friend Rachael is a Cordon Bleu trained chef who hosts kids cookery and baking classes in Vitacura. 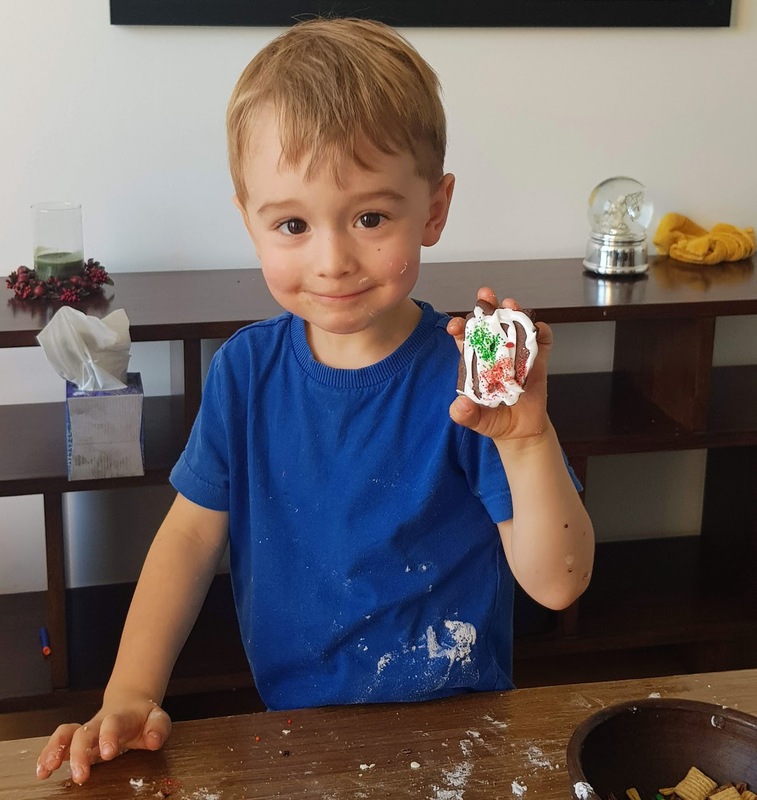 ‘Nailed It’ style bake offs, Christmas cookie decoration, make your own pasta … kids get stuck in and leave with smiles even bigger than their bellies. Drink wine. OK this one is for us parents, but there is no reason why a trip to a vineyard shouldn’t be fun for kids too. 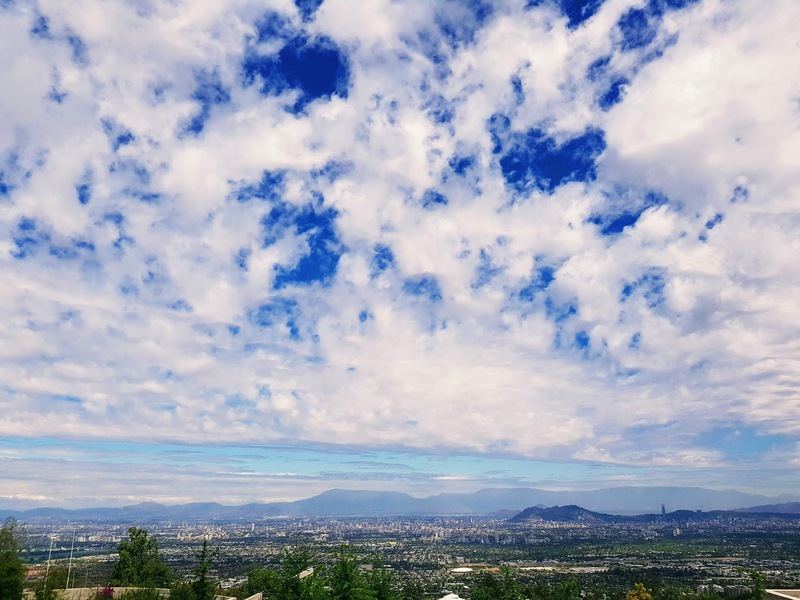 Emiliana is under an hour from Santiago and there is plenty of space to run free alongside the chickens, alpacas and horses who call this organic vineyard home. Call in advance for a picnic with a glass of Cabernet Sauvignon, while your kids frolic between the vines. Build a snowman. Or go skiing, sledging or snowboarding. The mountains are just over an hour away and offer the best way to cool off. 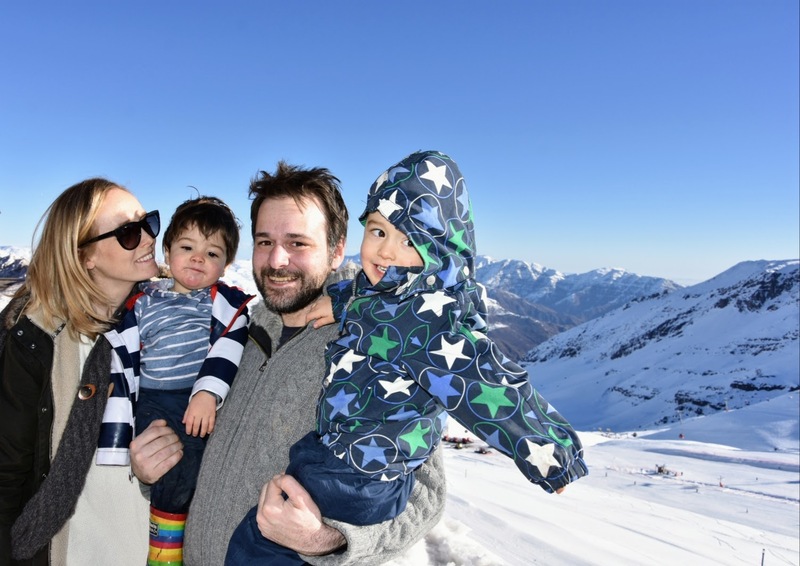 Valle Nevado and Parques de Farellones are favourites. Visit a museum. Our favourites are the aeroplane museum, Artequin arts centre, the railway park, the interactive science museum and the woodwork museum.